It is a situation that can arise unexpectedly. Although parenting plans may have determined the amount of time that a child will spend with each parent, there may be a need for changes in those plans when the custodial parent has to relocate from the city or from the state of Colorado, with the child. 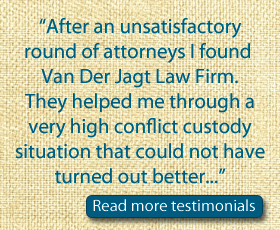 Such situations are often referred to as child custody relocations. In such cases, it’s very common to find the non-custodial parent objecting to such a move. These are complicated issues, and the matter is not as simple as the custodial parent packing up his or her bags, and moving out of the city with the child. As with any divorce-related matter, it would be best if the parents came to some sort of mutual agreement without involving the legal system. Unfortunately, that is very often, not the case. In such situations, it may be necessary for the parties involved to approach a family law court to decide the matter. 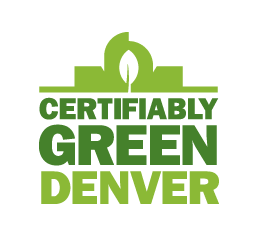 Colorado law has established procedures and standards for relocation cases in Colorado. Under the law, a person wishing to relocate outside of Colorado with the child, is required to provide a notice in writing to the other parent, informing him/her about the intention to relocate, the reason for the relocation, the address of the new home, and a newly modified and changed parenting plan that will reflect the new, changed circumstances. When the family law court gets involved, it will take into consideration a number of factors to determine whether to grant a request for relocation. The primary concern of the court will be the interests of the child, and it will decide whether relocating would be beneficial to the child. To determine this, the court will look at the reasons for the relocation, the reasons for the objection of the other parent, the kind of environment that the new child will be exposed to as a result of the relocation, including educational opportunities and the presence of any extended family, and any other benefits to the child from the relocation. Even if you are not planning to move out of Colorado, but simply want a change of address from your current home to one that is located a half-hour away, it is still recommended that inform your ex-spouse about this proposed change, and obtain his or her permission in writing.